Are you trying to figure out which color to paint your bedroom? Maybe you just moved or bought your first home, or you’re sick of your current bedroom wall color. Here are some bedroom colors that have caught my eye on Pinterest. Enjoy them for some inspirations — I hope one of these hits the spot! What would you call this? Gray turquoise? It’s definitely a statement to paint your bedroom this color. It’s pretty dark, but also calming. 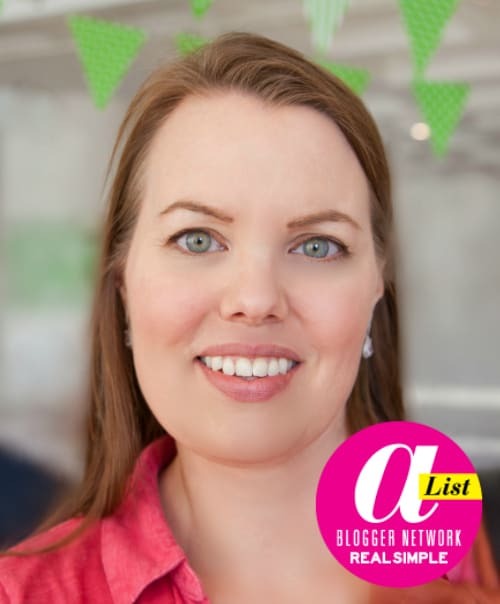 This post includes includes affiliate links. See my disclosure policy here. 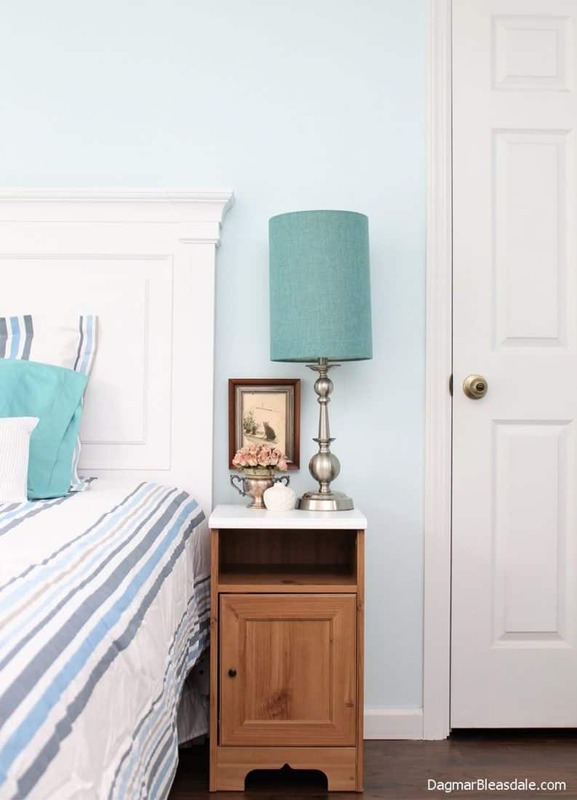 I painted the bedroom in our last apartment a light beige, and when we bought our Blue Cottage, I decided on a light baby blue for our bedroom color, like this one. This light off-white or beige bedroom color is soothing and works perfectly in a home with cottage or farmhouse decor. 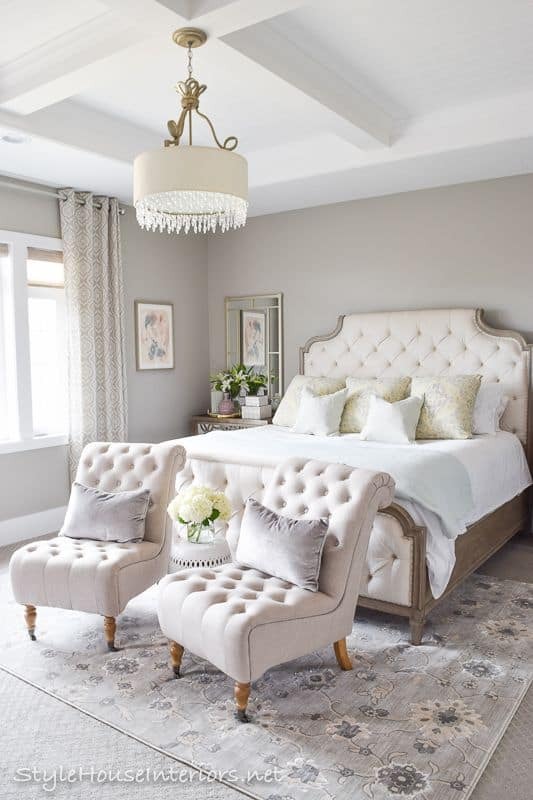 Here is a stunning greige bedroom – a mix of gray and beige. 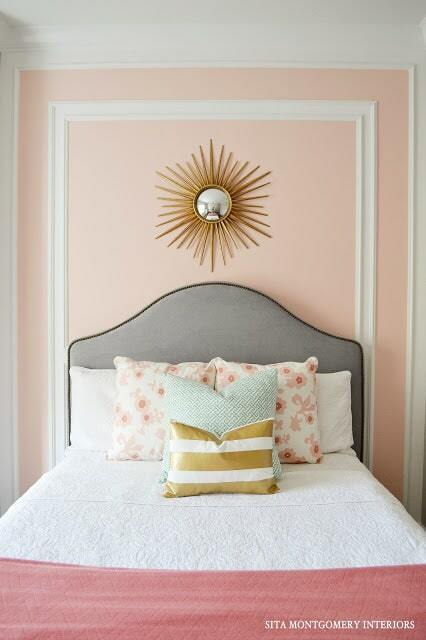 Peach is not my color, but this peach accent wall is really beautiful, don’t you think? I love the idea of the frame on the wall. Here is a tip: if you are in love with a certain color but can’t imagine painting a whole room with it, then just paint one wall that color as an accent wall. I like this copper wall color. 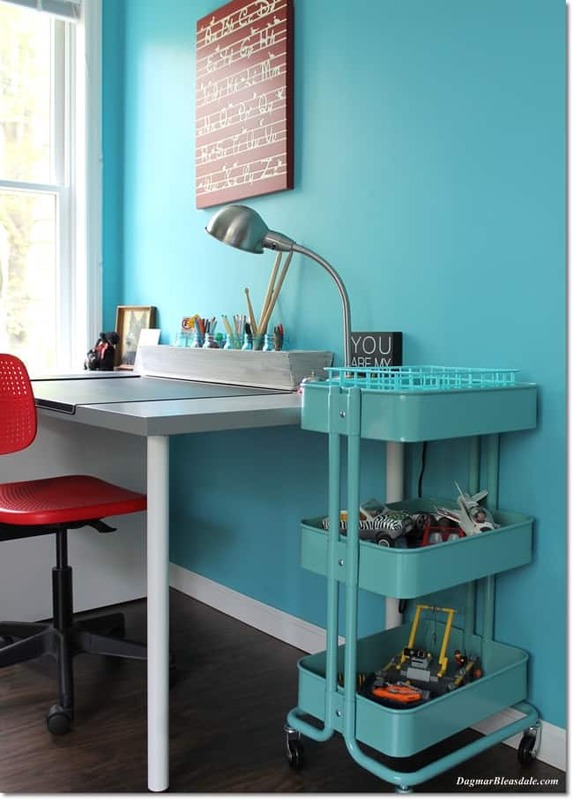 Turquoise is a lovely color for kids bedrooms! I didn’t want to paint our son’s bedroom blue — that’s too predictable — and so we picked a pretty turquoise. Landon’s favorite color is orange, and I plan to paint his white dresser a bright orange soon for another pop of color. I already have the paint — I’ll use Amy Howard’s chalk paint again, like I did for this cabinet. Amy’s one step paint is super easy to apply, there is no need to sand first. Here is Landon’s desk nook. Taupe is a beautifully calming color for a bedroom – in fact, this is Sherwin Williams Poised Taupe, the Color of the Year for 2017. This pretty lavender color that’s leaning to pink is beautifully refreshing for a bedroom, and a lovely color for a girl’s bedroom or guest room. A light green gray looks good in any home, and here you can see how you can dress up that muted color with a lot of colorful accents in bedding. 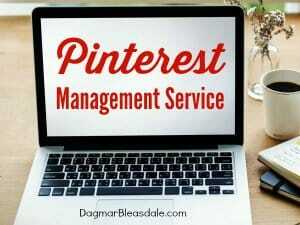 This color is perfect if you like to redecorate a lot, because it looks good with about any decor you choose. This is kind of a sophisticated taube/gray. It can look masculine and feminine, depending on the decor. 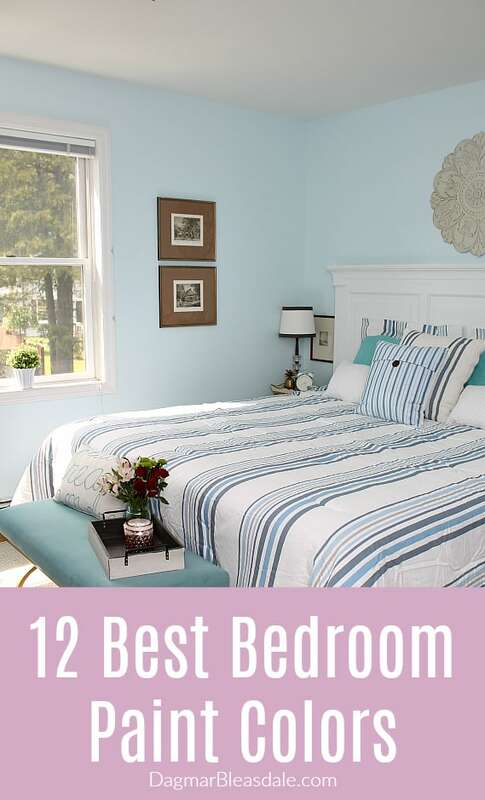 I hope these pretty bedroom paint colors gave you some ideas of which one you want in your bedroom. Which one is your favorite bedroom? Can you tell me where the comforter is from in picture #7? It’s the one that is off white with a yellowish gold flower and cranberry throw. I am in LOVE with that first blue. I’m wanting to paint our bedroom that color with whites and dark browns! 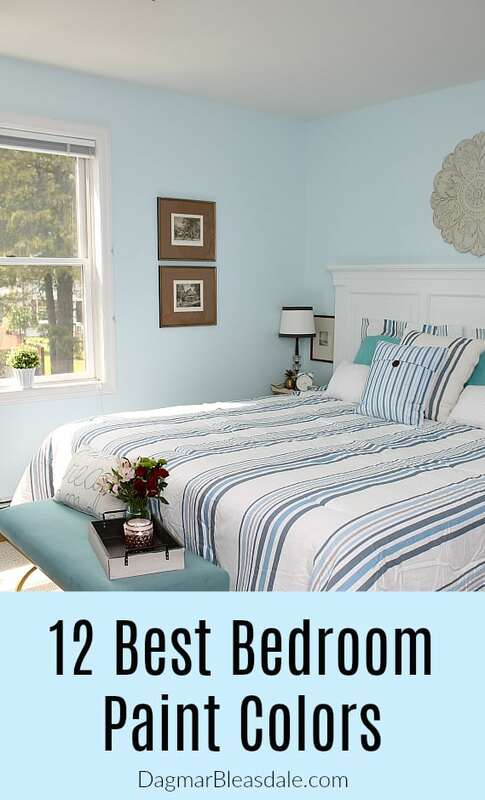 My favorite color to paint a bedroom is Sleepy Blue by Sherwin Williams. I used the paint for our bedroom and love it. The color changes with the light but always looks great.